My oldest and I stood outside shivering in the chilly air to make sure we didn’t miss the rocket launch happening at “any moment”. Do you know how long a “moment” is when it’s dark and the leaves are making weird crunchy rustling noises? When the wind is chilly and you aren’t wearing a coat? Well, that very same chill and those very same spooky leaves are what made me think of the apple cider residing in my refrigerator, slowly on its way to fermentation and then all I wanted was apple cider – even better, apple cider slushie. This one is our kid friendly version. Looking for something harder? Check out Hard Apple Cider Slushies. How SWEET is this slushie machine? I think it would be the perfect addition to any party table and the kids would LOVE it. 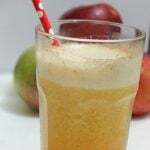 Apple Cider Slushies are yummy and so easy even the kids could make it. On second thought, next time I’ll put my feet up and let the kids make it for me. Now how’s that for smart thinking? 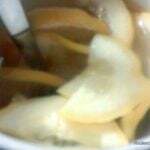 Most of the flavors of hot apple cider go into my Apple Cider Slushie, minus orange if you usually add that to yours – nutmeg, cinnamon, and clove, it’s all inside. 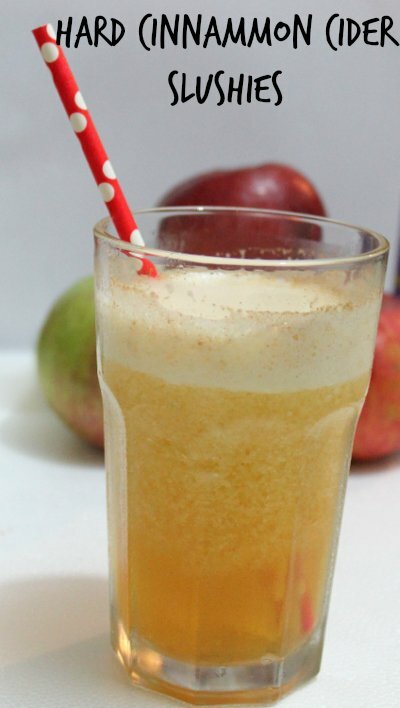 The flavors of fall cider in a slushie, Apple Cider Slushies are good for young and old. The “old” may want to add a little splash of something. Throw everything into the blender and blend until smooth. 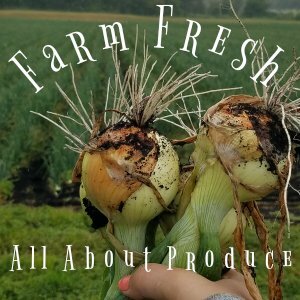 You can dump or pour everything into the blender but “throwing” it sounds much like what I was doing – letting off a little steam. 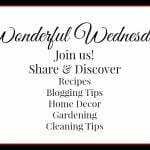 Today I’m linking up with NEPA Mom for Wonderful Wednesday. **This link includes affiliate links from Amazon. Why have I never thought of this before! Absolutely delicious! I love it! I have to go make some now!! I know, right? 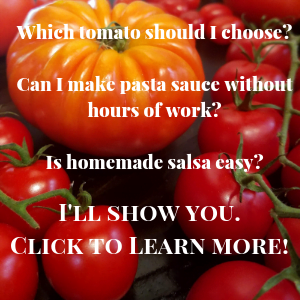 My son has been bugging me to make it for me. A local store makes their own in the fall (minus the spices). Not sure why I never thought to make it myself. Yum this looks so good! I love apple cider! I do too. I have been trying different things with apple cider this year and this is my favorite. oh my goodness gracious. my 8 year old loves apple cider AND slushies. this is the best combo EVER for her! This would be a nice afternoon treat! Haha. I almost left that part out but figured it could be “thrown in there” or good measure. 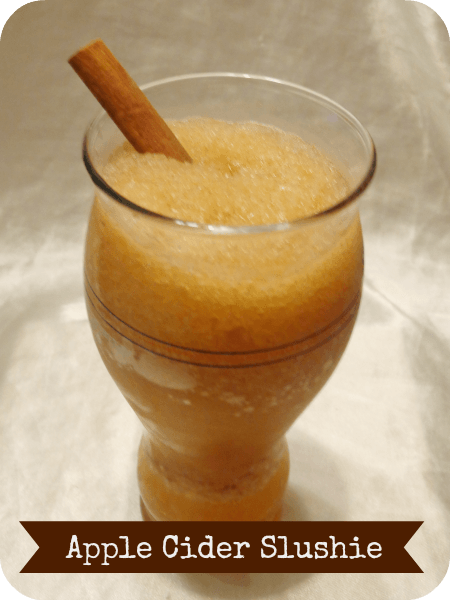 Apple cider slushie… that is awesome… We shall have that! What a different idea. That looks really good. We’ll have to try it. Your apple cider slushie looks so good! Makes me want one now! You need to make one STAT! You will be hooked forever. Mmmmm! This sounds perfectly yummy. Especially living in Florida where I want the apple cider taste without having a hot drink. I need to make one of these tonight. I love this idea. It is still HOT here in Texas, but I love cider this time of year, this would totally help. My little boy is a huge cider fan – I’ll win major points for making this! yum this looks amazing…,.so did you see the rockets? We did! It was so cool. They launched from Virginia and since it was so clear we got a great view of it. One would imagine it would appear to go straight up but we learned that it actually looks like it is arcing across the sky as it gets further and further away. 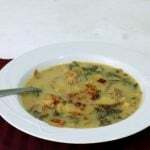 This sounds so yummy, never thought to make something like this. My son would particularly love it! Thanks for the recipe! What a great use of the apples that are so readily available now. I’m going to try this for sure! One of the few things I love about fall is all the apples! 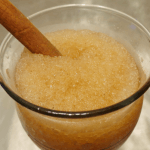 LOVE this recipe – I’m a huge fan of all things Apple Cider, Hot Toddies and now Slushies! I love Apple Cider. I will definitely be giving this recipe a try. Thanks for the yummy tip. Oh gosh…an apple cider slushy sounds delicious. Mmmmmmm that drink looks so good. It made my mouth water just to see the photo before I even looked at the ingredients. This is such a great idea! I’m totally loving it! 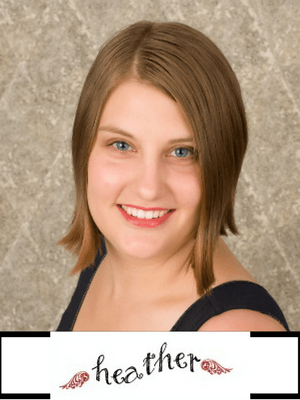 I’ve only thought about apple cider being hot – I’ve never thought to try it cold! I’m not a huge fan of hot drinks, but love the taste of coffee, tea and cider. I usually drink iced coffee and tea, but love that I can enjoy cider now too! Definitely keeping this for the winter! ANy excuse for a hot shower is okay in my book. Preferably without kids interrupting.